Manchester Pride bosses have faced heavy criticism after more than doubling the price of tickets to this year’s festival but they have since explained why. Manchester Pride bosses have defended ticket prices after they have doubled since last year explaining that they’re offering ‘the biggest line up of artists we’ve ever had, for less than the price of a single concert ticket’. Pride fans have criticised event organisers for increasing the price of entry into the festival, the “Rainbow Pass” has increased by 105% from £34.50 to £70.95 since last year. The organisers have stressed that they have a ‘very special show planned’, adding that they ‘anticipate the event will sell out’. The “Rainbow Pass” will provide unlimited weekend access to ‘The Gay Village’ for Pride goers, from 23 to 26 August 2019. It will also allow access to ‘Manchester Pride Live’ that’ll feature international entertainment and pop performances. 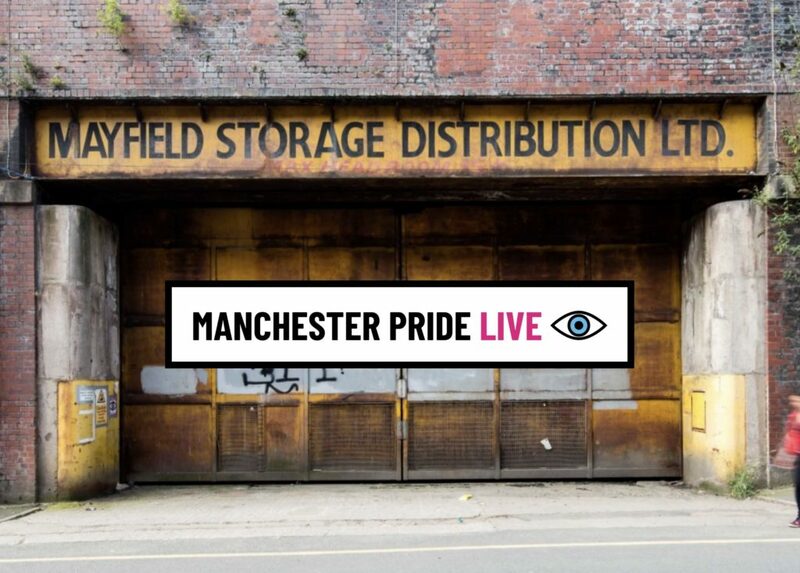 The lineup for Manchester Pride Live has not yet been announced. Mark Fletcher, Chief Exec for Manchester Pride, said in a statement: “At Manchester Pride Live, a whole new ticketed event for the festival, we’re presenting the biggest line up of artists we’ve ever had, for less than the price of a single concert ticket. Shocking price. Organisers need to hang their heads in shame. This is disgraceful. I'll be giving it a miss this year. Plenty of other Prides in the country that wouldn't dream of treating the LGBT community like this.